This brand new 3 bedroom home offers an open living/dining layout with an indoor utility room and an outdoor covered patio. 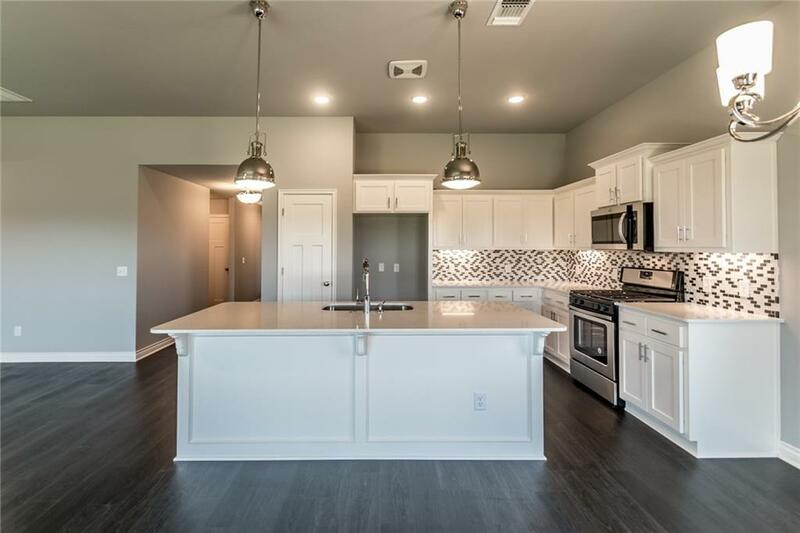 The kitchen features stainless steel appliances with a gas range, microwave, Quartz counter tops, tile back splash, and breakfast bar. The home boasts a HERS score of 67, guaranteeing you low heating and cooling costs all year round. Move-in ready now!